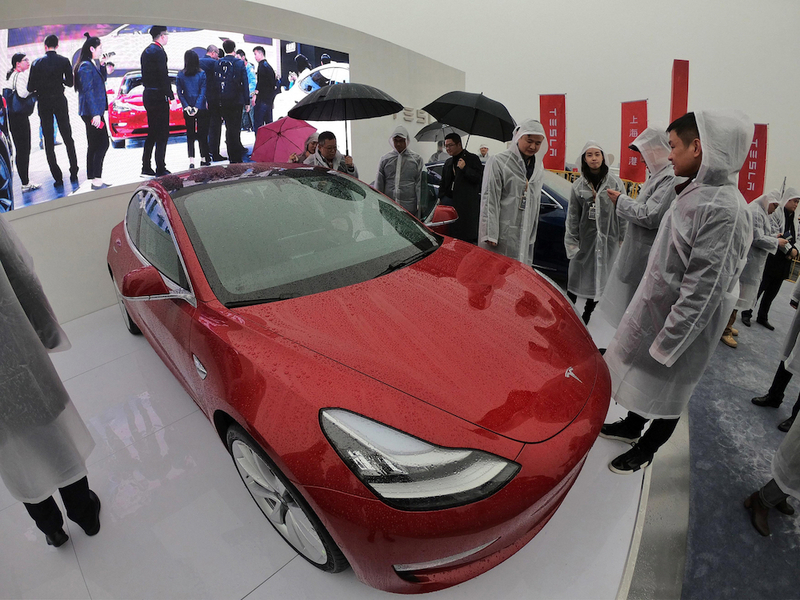 SHANGHAI: Global car makers flock to the Shanghai Auto Show this week with the world's largest vehicle market facing an unfamiliar sales slump just as China veers toward an ultra-competitive electric future. 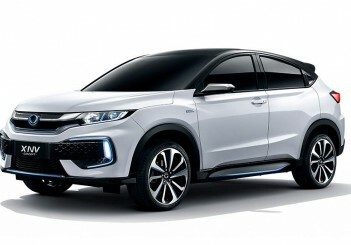 Major carmakers still see solid potential, particularly in bright spots such as SUVs and electric vehicles, which will account for many of the new models on display here. This mixed picture - optimism combined with worrying new realities - is reflected in the plans of carmakers like Ford. Tesla chief Elon Musk broke ground in January on a factory in Shanghai - the company's biggest overseas move yet.